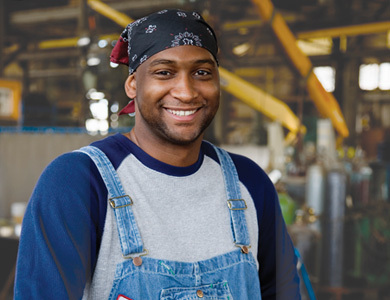 Mohawk College Community Employment Services is an Employment Ontario government funded program whose goal is to provide free employment-related services that connect job seekers to employers who are willing to hire and train new employees on-the-job. Hamilton employers can use this service to access pre-screened candidates, post jobs to our extensive employment Hamilton network and access job seekers looking for career opportunities, part-time jobs, full-time jobs, and summer jobs. Why do people use our service? Often new graduates, new Canadians, and job seekers in general don’t know the Hamilton job market; want a career redirection, or just need survival employment until they develop long-term goals for themselves.